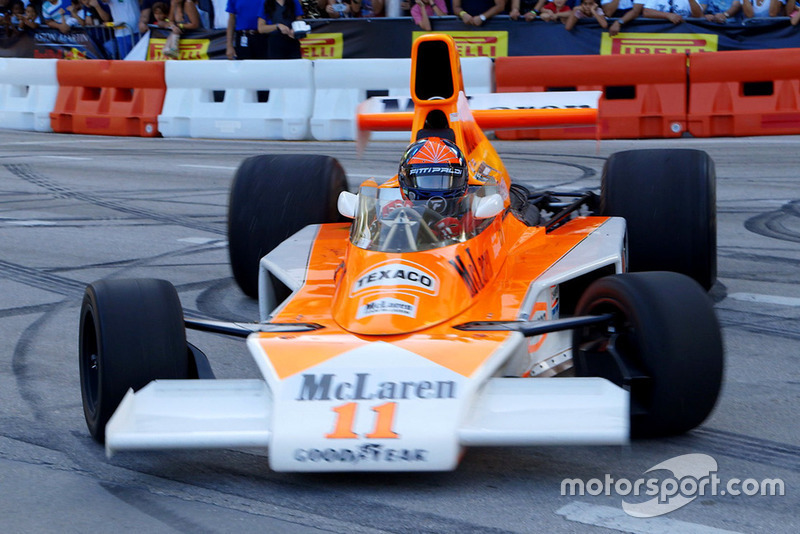 While the US Grand Prix ran at Circuit of The Americas in Austin, the fifth edition of an F1 festival took place in downtown Miami, featuring show runs by Emerson Fittipaldi, Takuma Sato and more. 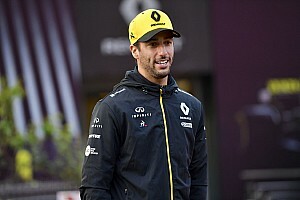 After similar festivals in London, Shanghai, Marseilles and Milan, this time the fast-paced entertainment was presented to fans in Miami, and according to Formula 1 figures, 80,000 people flocked to Biscayne Boulevard in downtown Miami on Saturday to enjoy the free entertainment program. The focus was on show runs by Formula 1 cars from different eras. Renault test driver Jack Aitken drove a Renault-liveried Lotus E20 from the 2012 season. 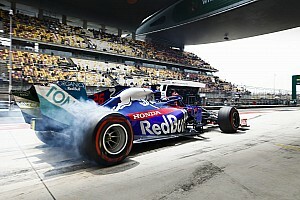 Patrick Friesacher steered a Red Bull RB7 from the 2011 season. 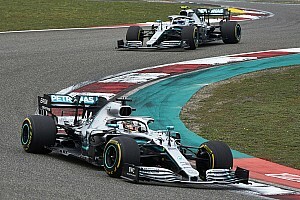 And while these two Formula 1 cars with V8 engines thrilled the fans especially thanks to their noise, there was much more to admire and listen to. 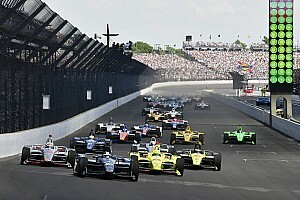 IndyCar driver Takuma Sato, the 2017 Indianapolis 500 winner, drove a 50-year-old Honda RA301 as piloted by John Surtees in the 1968 Formula 1 season. "Back in 1968, there's no seat belt!" 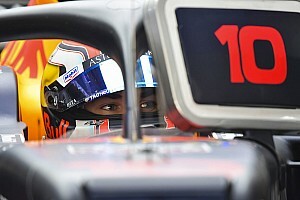 Sato said in an interview with Motorsport.tv, and then waxed lyrical about the car’s V12, commenting: "The engine is simply beautiful – a masterpiece." "The F1 Miami Festival is all about giving our fans the opportunity to get closer to the teams, cars and drivers they love," explained Sean Bratches, managing director, commercial operations at Formula 1. Race of Champions president Fredrik Johnsson who joined the spectators on Saturday and was just as impressed as them, described Fittipaldi's appearance in the M23 as the "highlight of the day". The fact that on Saturday alone, 80,000 fans followed the action in Downtown Miami, is "great" according to Bratches, who thanked the local authorities for the smooth running of the event. "It would not be possible without the support of the Miami City and County authorities, the Miami Police Department and the other emergency services who have supported us throughout the weekend." 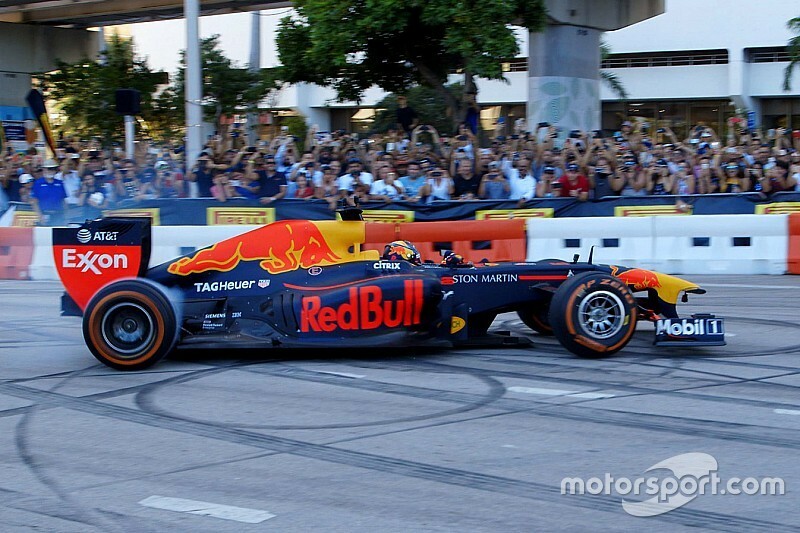 In addition to the loud show runs of the F1 cars that also included donuts on the closed part of Biscayne Boulevard, super sports cars, such as the McLaren Senna, were also given a run, while stunt shows, show cars and music also kept the crowd entertained. Abraham Mateo and Silk City performed on Saturday night at Bayfront Park just after the qualifying for the US Grand Prix at Circuit of The Americas had been shown live on a big screen. Then on Sunday, the second day of the Miami F1 festival showed the race from Austin live, as Kimi Raikkonen scored his first victory in over five years. Bratches' final thanks went out to everyone involved, declaring "a huge thank you to our global partners, the F1 teams who provided the cars and most importantly, the people of Miami for the opportunity to put on such an ambitious event." Looking forward to the 2020 Formula 1 season, efforts are being made to host a Grand Prix in Miami, and the first draft of a track layout suggests a course in close proximity to Bayfront Park. 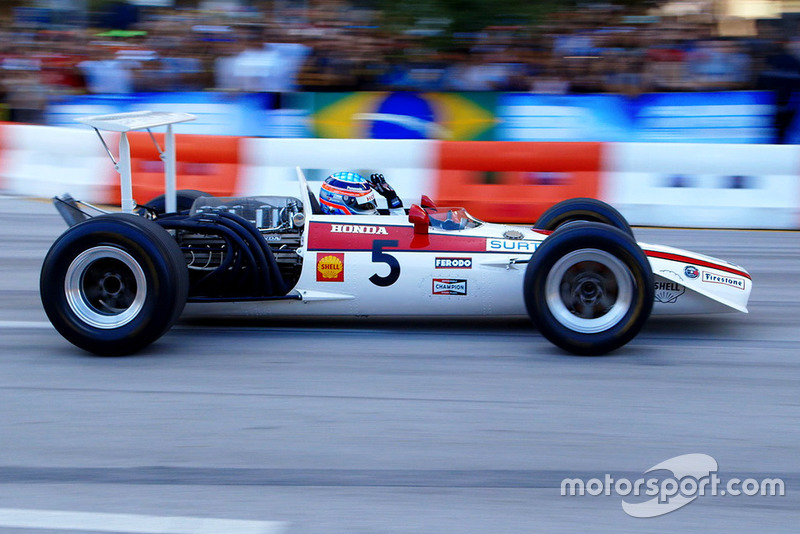 "I think a Miami Grand Prix would be the ‘Monaco of Americas’,” said Fittipaldi.